11 month old Leo is Mr. Personality. 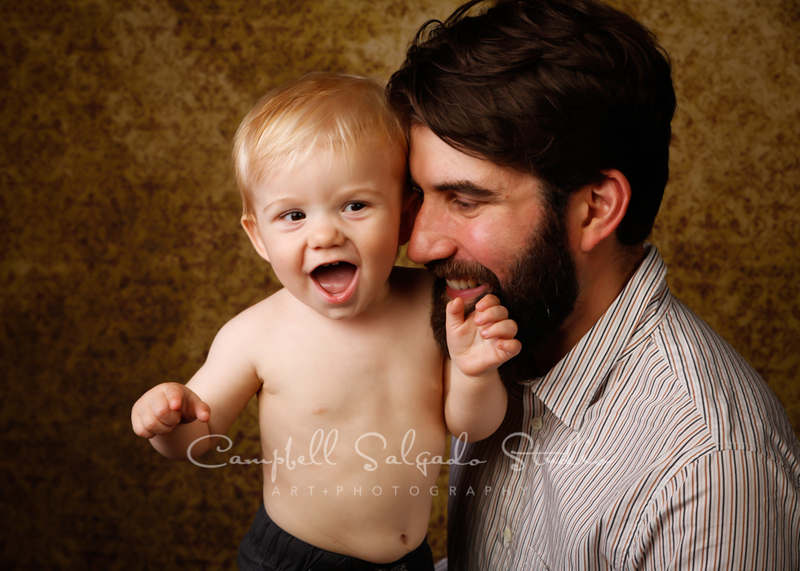 We adored watching his little expressions as we moved our way through this session. With charisma like this, mom and dad are surely over the moon with their little darling. We hope these shots make Brittney and Chris smile.